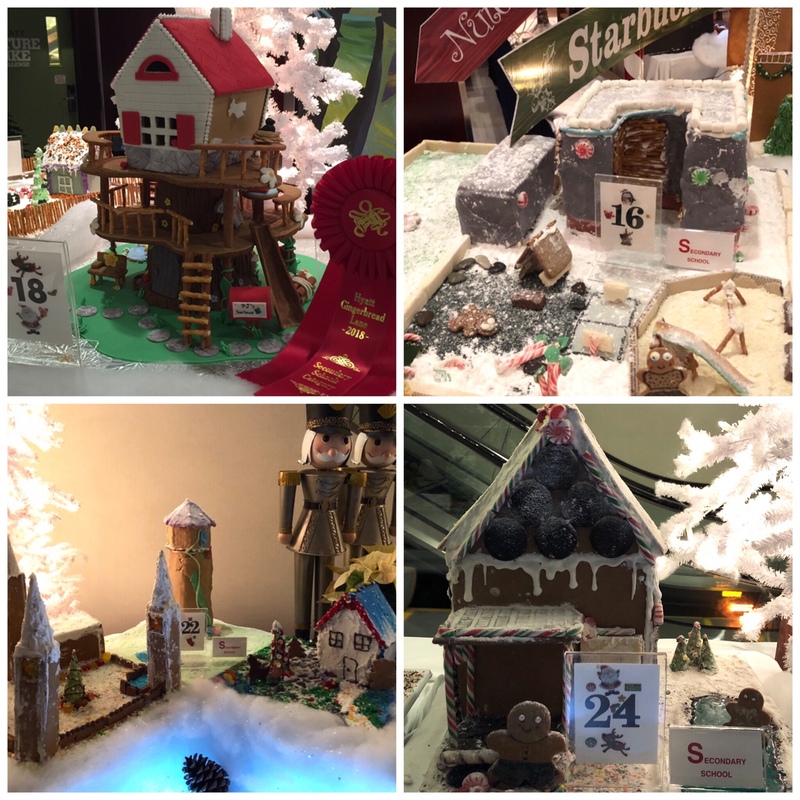 ‘Tis the season for the annual Hyatt Regency Vancouver Gingerbread Lane display! A group of PJ students supervised by Mr .Elliot and with the help of Three Hearts Bakery, has created four amazing gingerbread houses for this annual event. They are so incredible that PJ’s Treehouse has already been awarded 3rd place in its category by the judges. But there’s still time to vote for the People’s Choice award. 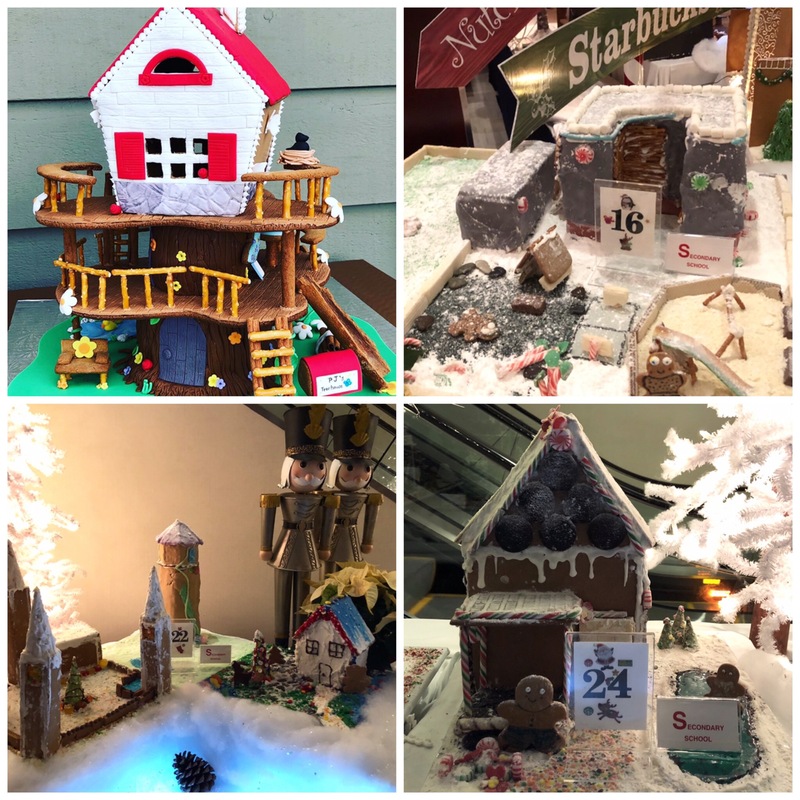 From now until December 28th you can visit the lobby of the Hyatt Regency Vancouver to check out PJ’s gingerbread houses (numbers 16, 18, 22 and 24) and cast your vote for your favourite! Just another reason to be #PJproud!